Note: the second half of this episode references the Thompson Group. Since recording, we've learned more about their long list of local clients. For more info check their website. 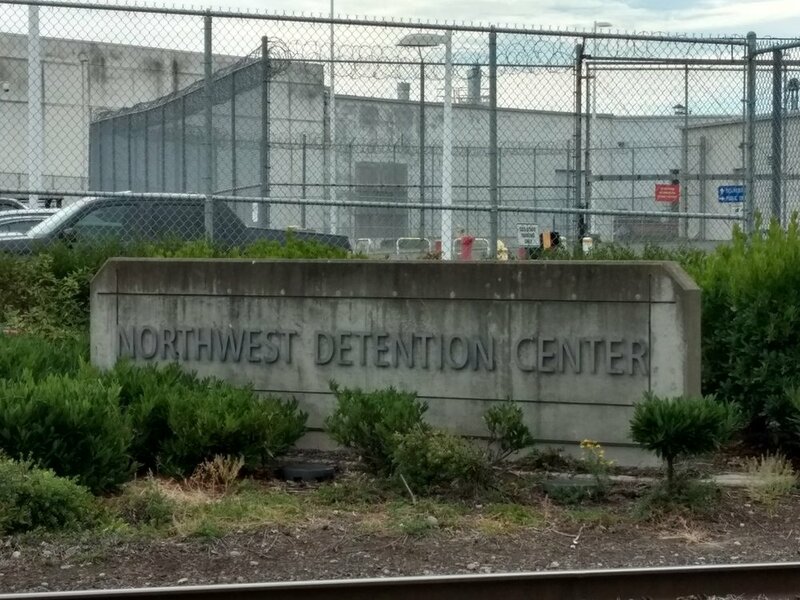 In Part II of our look at Northwest Detention Center, we took an in-depth view at the politics of the Northwest Detention Center including a deep-dive at the political contributions of the Geo-Group and its lobbying firm. Tacoma Native, Erik Hanberg. Eric is the Co-Founder and Publisher of Channel 253, he is also the Commissioner of Metro Parks Tacoma. Evelyn Lopez ran for mayor in 2017. She is the former Executive Director of Public Disclosure Commission. Evelyn was born in New Zealand and has become a Tacoman Transplant. For more with Ms. Lopez, check out Episode 11 of Nerd Farmer Podcast. Shannon McMinimee is Former General Council for Tacoma Public School, former Assistant Superintendent Yakima Public Schools, and current part-time Lecturer at University of Washington Tacoma.